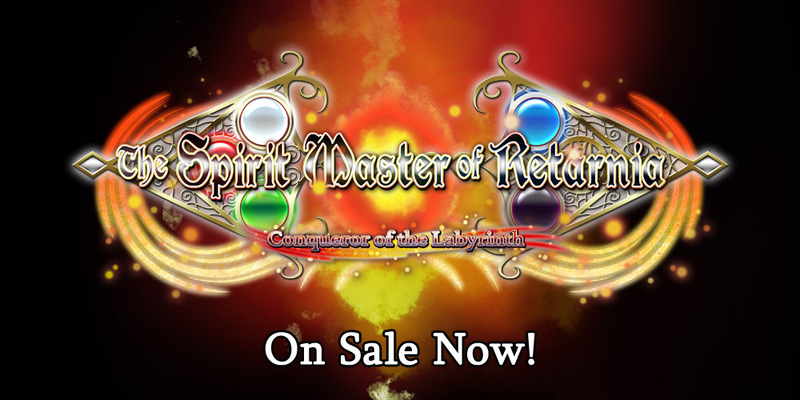 The Spirit Master of Retarnia On Sale Now! The Spirit Master of Retarnia, a classic 3D Dungeon RPG by Lunasoft, is now available on MangaGamer.com! Tagged lunasoft, Retarnia, The Spirit. « A Kiss for the Petals: Maidens of Michael now available for pre-order!